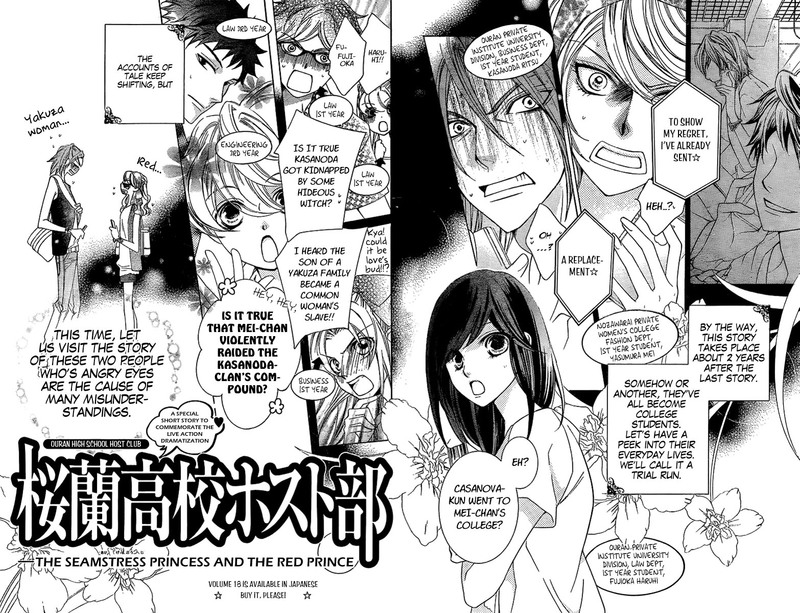 This is the first of two planned Ouran short stories appearing in Lala magazine to commemorate the OHSHC live action drama. 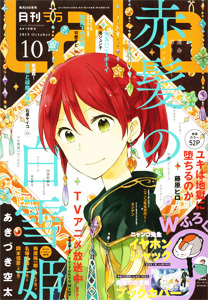 This one-shot centers around Mei and Kasanoda who were revealed to an item in the extras from Volume 18. It’s a cute one-shot. Update 7/25/2011: Update to the translation of Mei’s dialog on page 12. It’s different enough to warrant re-download for archiving purposes, but the change doesn’t impact the story. Links to the Ouran High School Host Club July 2011 Special Chapter: (Zip) (PDF) — Retired. As for the preview of the next special chapter, it reads: “Can anything be done to stop Haruhi and Tamaki’s heart throbbing delusion…! 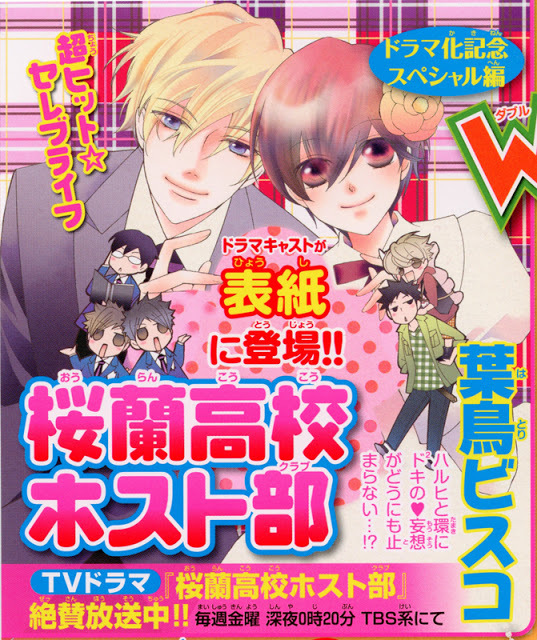 ?” Ouran will also be on the cover of Lala 10. Was this one-shot ever officially published in English? I bought the official Host Club box set (so, all 18 volumes) and though the Barcelona story was included as a bonus, the Kasanoda/Mei story wasn’t in any volume 😦 And neither was ghostly Kyoya. Those stories are not licensed in English.